We are offering four camps this summer at three different recreation centers in the Saint Paul area. See below for more information! To register, look here! DESCRIPTION: Enjoy playing pretend and acting as different characters? What about having fun with friends? 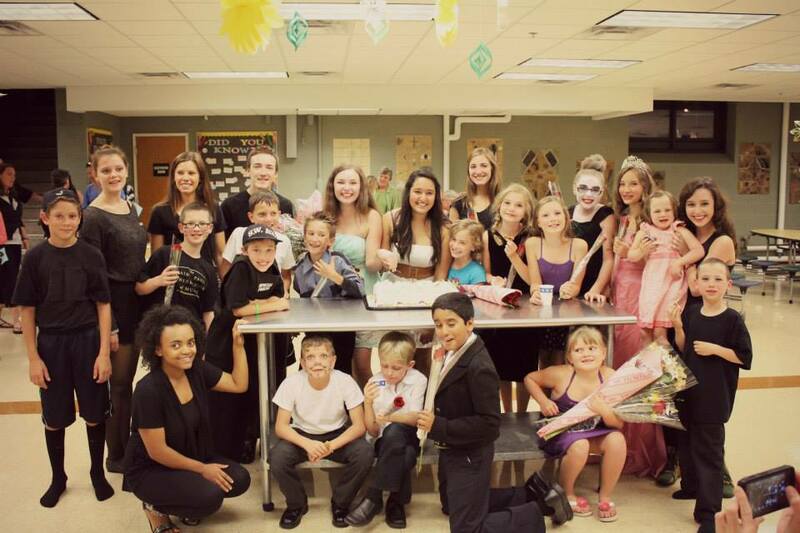 Experience being an actor with this beginner level class offered by iPerform Theatre Company. 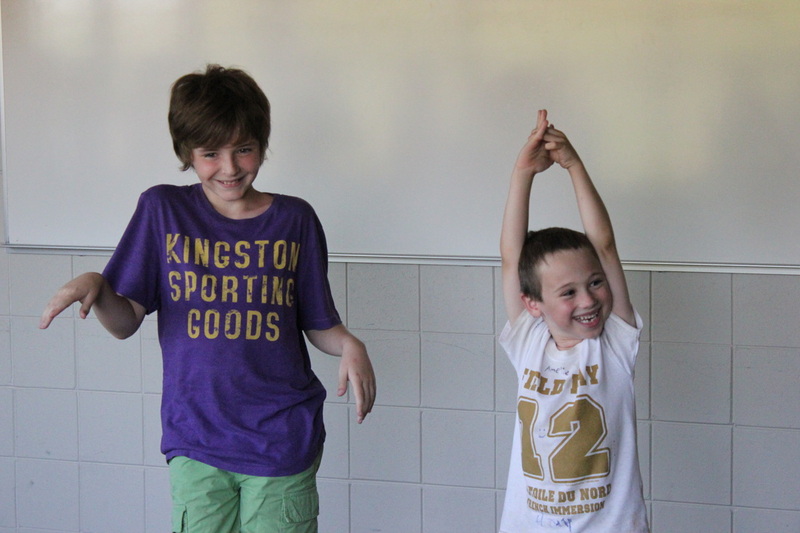 Students will learn the key concepts of theatre through participating in fun collaborative theatre games and acting out scenes from original plays while also building confidence, making new friends and having fun! The camp will culminate in a short final performance on the last day of class for family and friends.